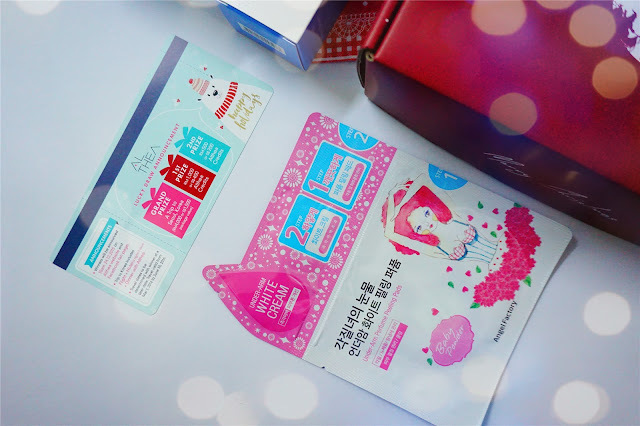 First time blogging about Althea Korea. 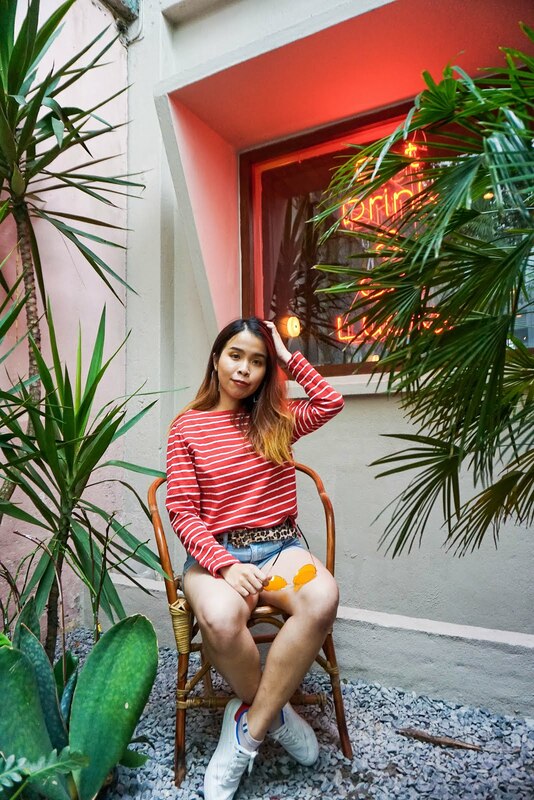 I been loving their item and price since they start their online website by this year. If you have to shop for any Korea brand product, first website in your mind will be? Don't get me wrong My First choice of Website will be Althea Korea. 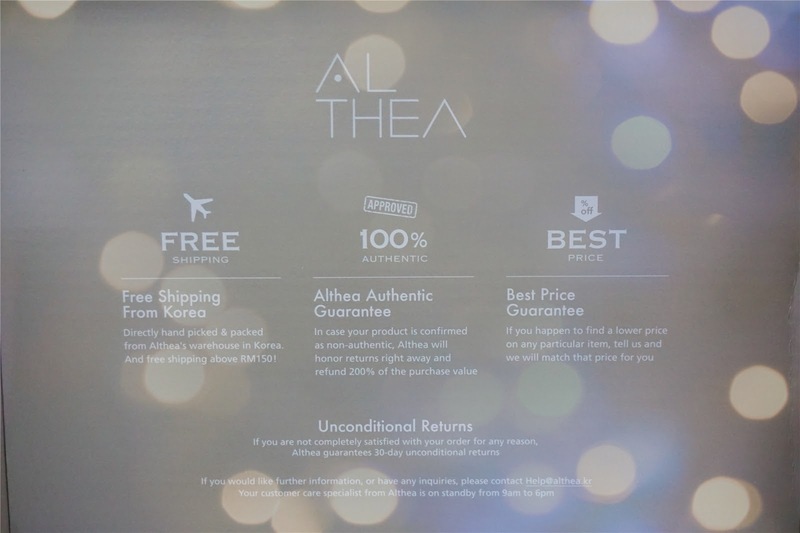 In Althea Korea, you can get really CHEAP, AFFORDABLE and FAST SHIPPING of all the Korea Product you want. I have compare prices among all the other Malaysia website which selling Korea Product. Guess which website got so much win from all the aspect, especially PRICE? ALTHEA KOREA is still the FIRST! 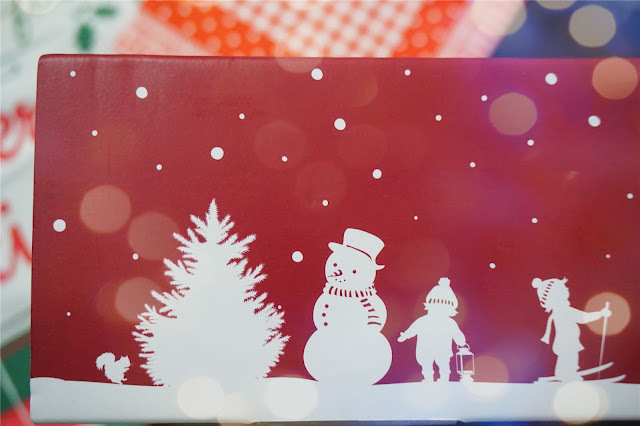 In this Christmas, Althea Korea is having a lots of promotion and they are having the SUPER GRAND PRICE during this Christmas too! 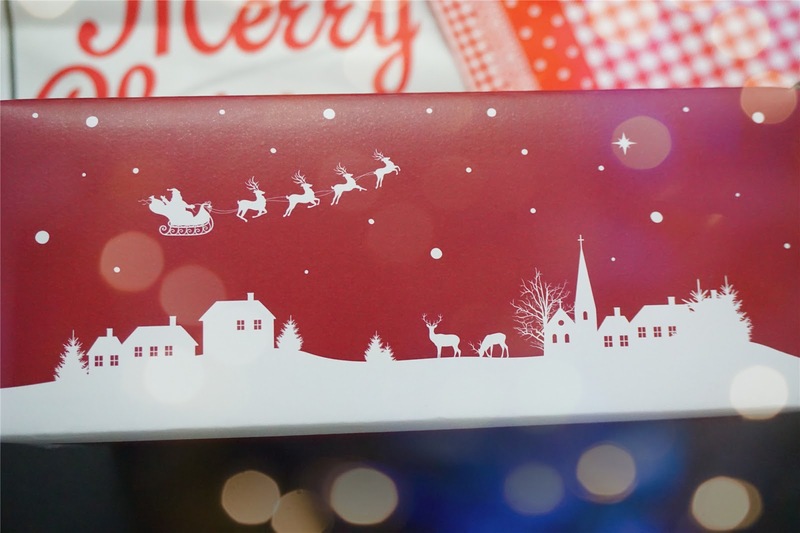 First of all I am so happy when I get their Christmas Edition Box. It was WAY too PRETTY and So Christmas feel. It comes in 2 color, that is Green and Red. I got the Red Xmas Box from Althea Korea. 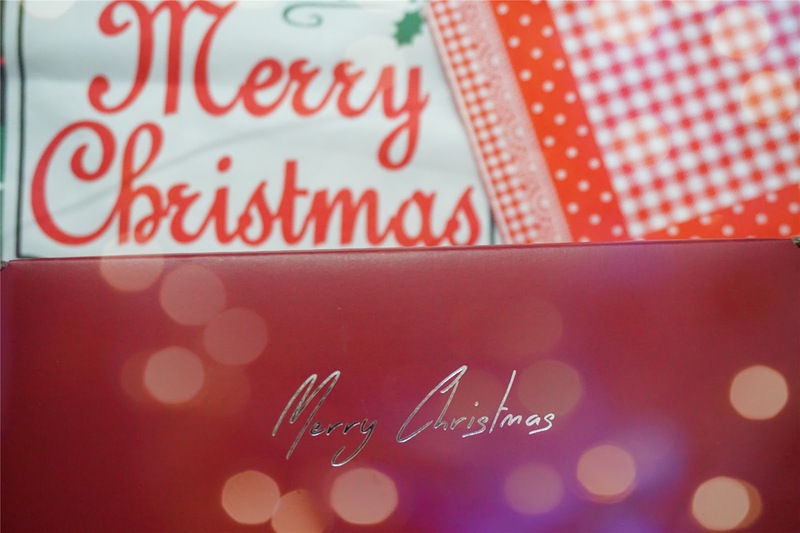 I kinda love RED because it suits Christmas more and it was My Favorite color for this Festive season. 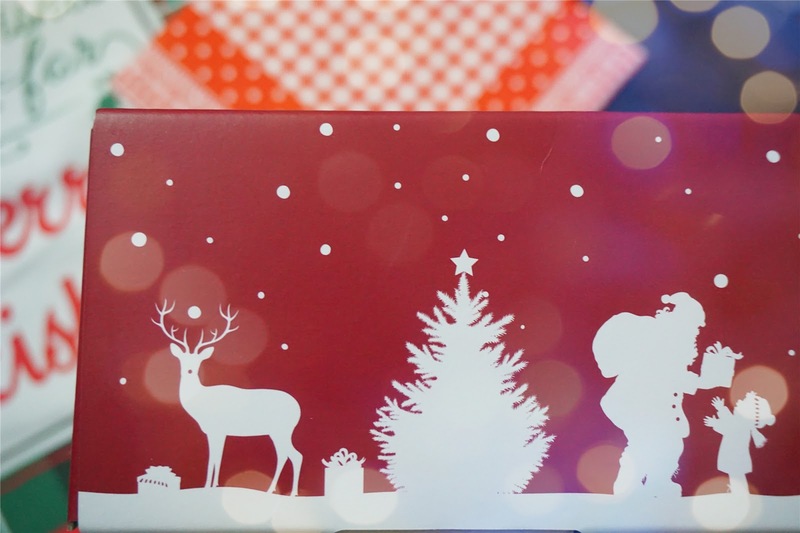 To be frank I totally love the design and appreciate their effort to design the Christmas Box for all the customer that buy from them during this Christmas Month! The box quality definitely comes in really good quality that are in thick board and the color was so striking and looks how cute the Christmas Cartoon they have drawn. 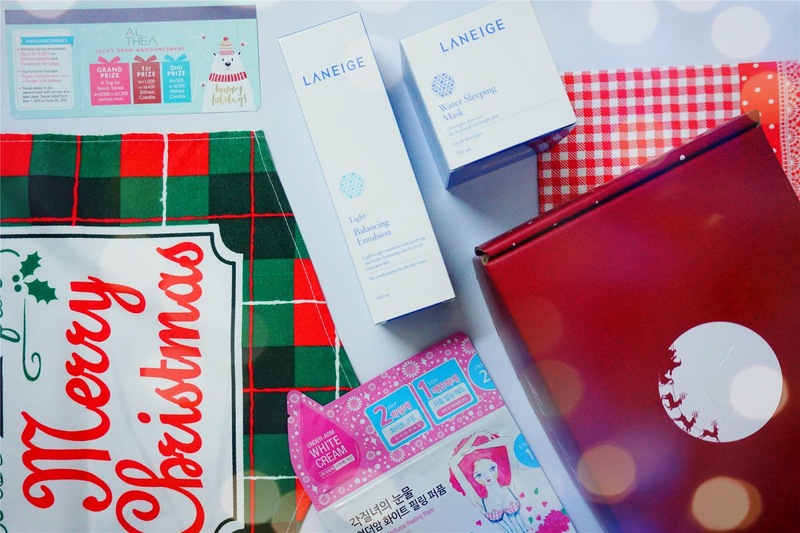 I give my first Laneige Haul to Althea Korea. I can get the cheapest price here at Althea without comparing prices in any website or shop. Although I didn't shop much for the item but able to hands on Laneige product I already feel quite satisfied since I can own it with such a AFFORDABLE price and it was 100% AUTHENTIC from Korea! I get all these SHIP FROM KOREA less than 1 weeks time. Not forget to do a Shout Out about the Flying Board Pass to be able to win the Grand Prize that is A Trip To Seoul Korea!! I got mine already how about yours!? 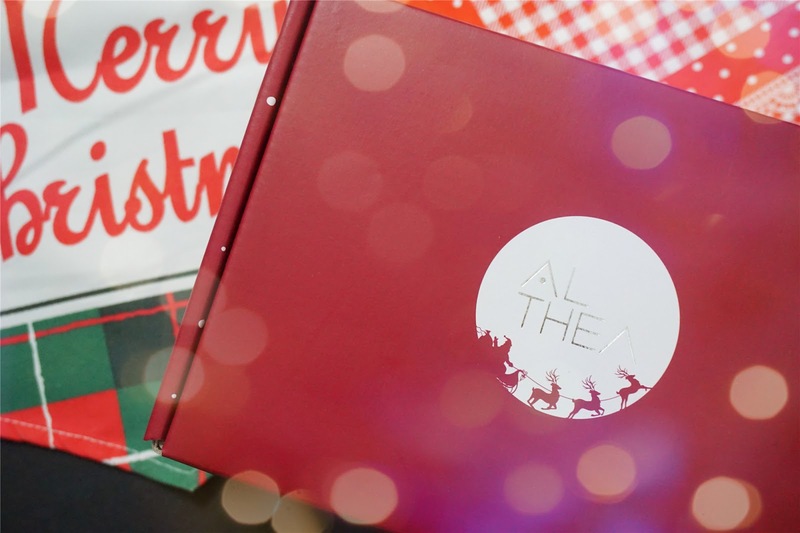 You can get it when you have purchase from Althea during this Christmas festive. On the 24th 10am, They will announce the LUCKY NUMBER which who will get all these prizes. That's all of my haul, I haven't start using the Laneige Product but will be using it soon. I can't wait to actually try it since I read the review was really good and nice to use. 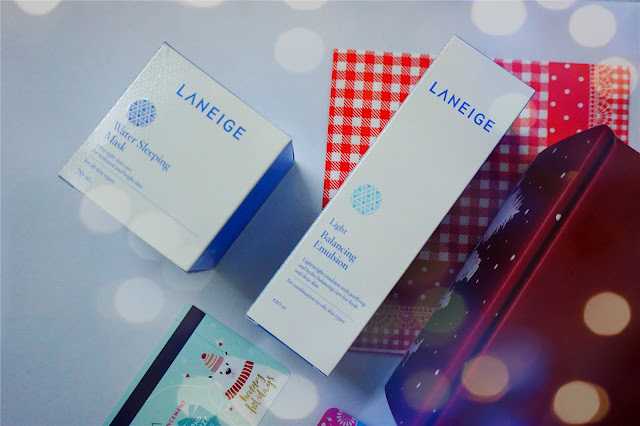 I scare might get addicted with Laneige Product too! 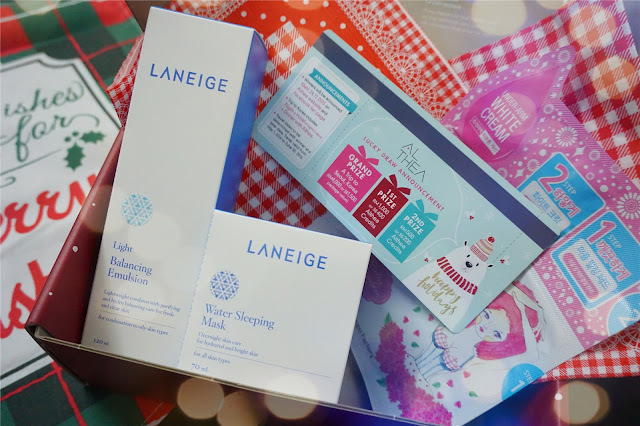 Who knows I will be a fan of Laneige product too. So much goodies for Christmas. I bet it will take you some time to finish reviewing them all! So Xmas!! So many nice stuff inside! Merry Xmas! whoa nice. free delivery some more! woohoo!! With purchase above RM150 ya! 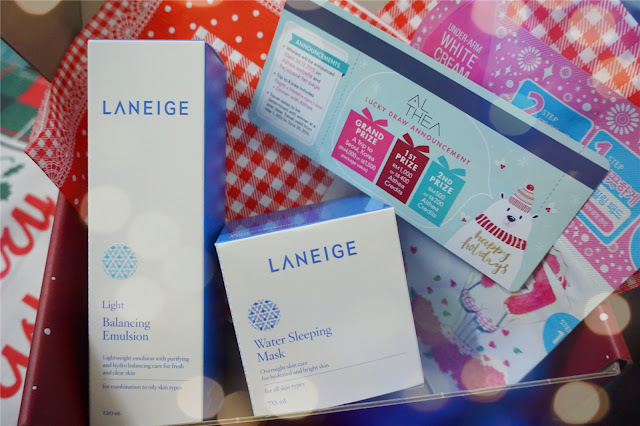 I love althea and Laneige too! 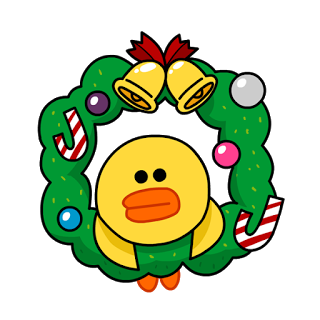 Merry Christmas in advance. High 5 dear** Merry Christmas to you too! I like the wide selections of skincare and cosmetics and skincare at such an discount anf affordable price. cute packaging!! 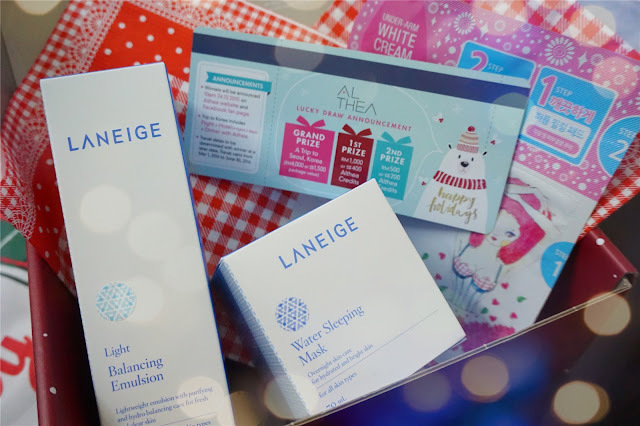 I used Laneige before!! Really moisturizing!! 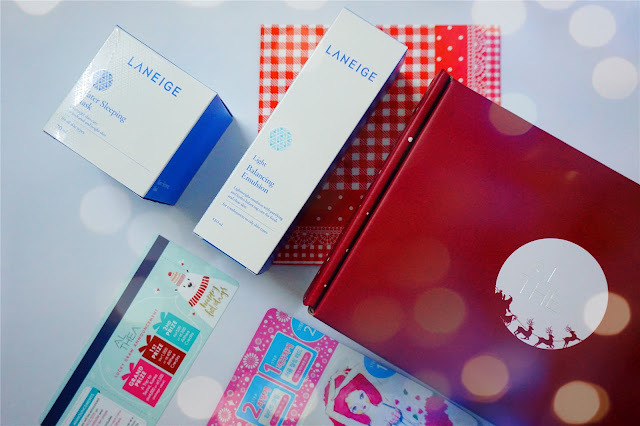 my all time favourite beauty website too, i just can't stop buying from it. a nice chrismassy package :D.. lots of nice things come in packages like these. 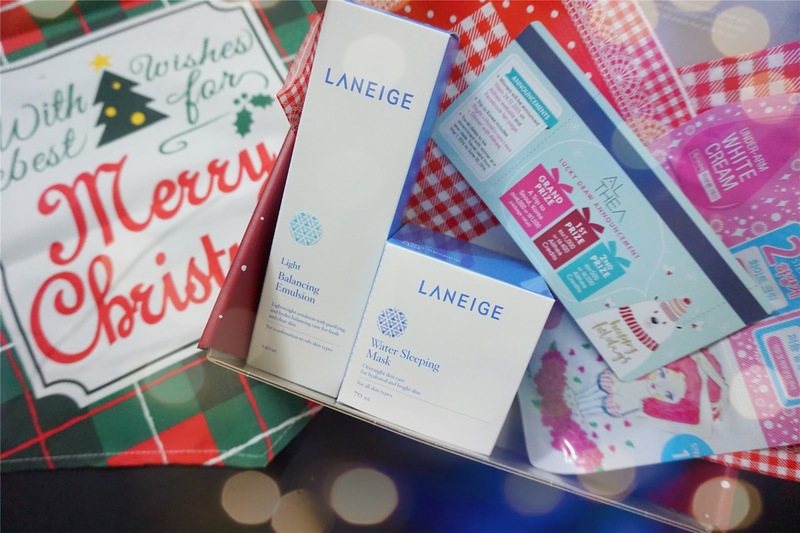 I've heard that LANEIGE has pretty good products so you've got yourself a good deal there! from the photos, u are a laneige fans! same goes to me as sleeping mask fans! Haha but it was my first time using their skin care product. I got mind too and Hope to win a trip to Korea.